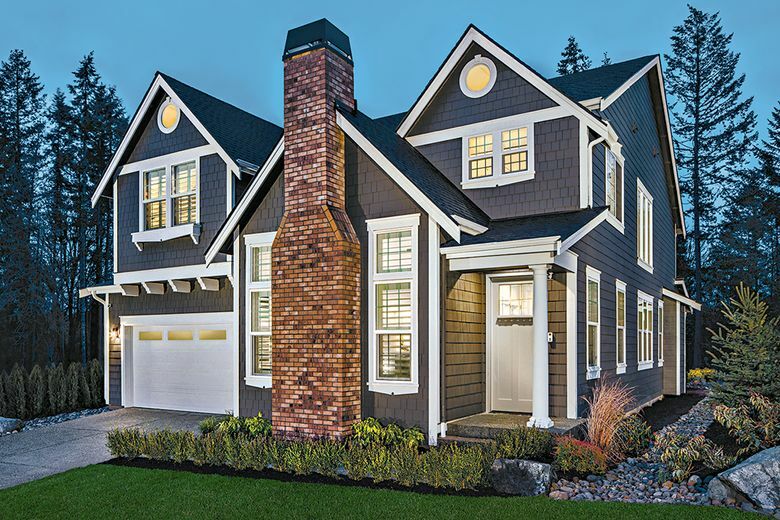 Woodhaven is a secluded community of 20 homes that will feature Craftsman architecture and picturesque streetscapes. Construction has begun at the wooded collection, which will offer homes with Craftsman-style designs. SAMMAMISH — Construction has begun on the homes at Woodhaven, marking a new chapter at the wooded enclave in the heart of Sammamish. When complete, Woodhaven will offer 20 new homes featuring classic Craftsman architecture and picturesque street scenes. Five floor plans will offer four to six bedrooms, three or four baths and two- or three-car garages, and some will have main-floor bedrooms. The builder, Toll Brothers, recently released new daylight-basement plans at Woodhaven, Ham says. The Sahalee with Basement features a two-story family room with a radiant wall of windows, a formal dining room with a cathedral ceiling, and an open kitchen with a large center island and a separate breakfast nook. The Sahalee also has a planning center, a butler pantry and a centrally located second-floor laundry. Some floor plans will include two-story family rooms. The Ballard with Basement is a five- or six-bedroom plan with four bathrooms. The 4,098-square-foot design has a great room with fireplace that opens to the kitchen and dining room. A front balcony and rear deck provide outdoor living spaces. Downstairs, the lower daylight level is ideal for guests. It includes a game room and a bedroom suite with a full bath. Secondary bedrooms, a laundry room and an additional bedroom on the first floor round out the Ballard plan. 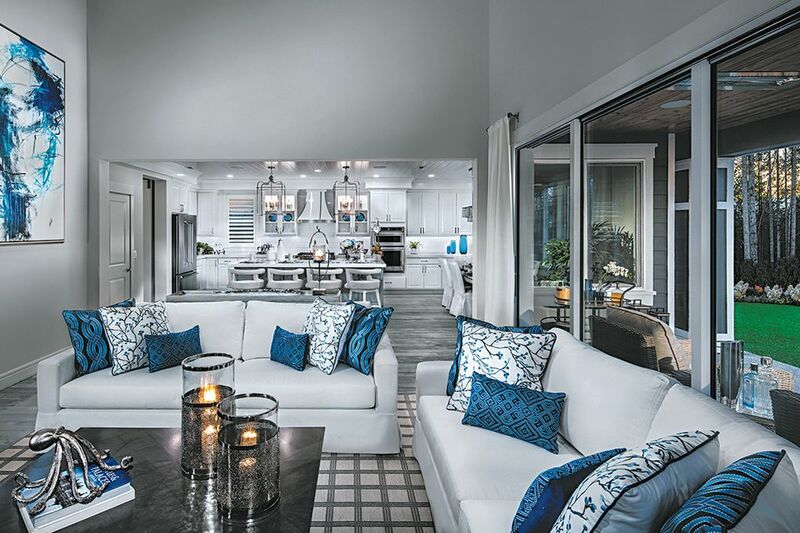 As with all Toll Brothers homes, the Ballard and the Sahalee offer personalization opportunities. Homebuyers can meet with a professional designer at the Kirkland Design Studio to help with personalization, Ham says. Woodhaven’s location is near employment centers and dining and shopping options. It is served by the Lake Washington School District. The community has three parks, including a children’s play area, picnic tables and grassy play lawns.